When you’re receiving hundreds of emails and phone calls every day, you will already know the cost of not being organised in managing tasks among your staff. Without clear task management and tracked collaboration, relying on email alone will derail your ability to get anything done on time and with accuracy. There is a solution to this, and it comes in the form of an intranet. While running an RTO comes with its own set of unique challenges, there are many reasons why an intranet system would improve an RTO’s processes. An intranet system can unify all communications between staff members, no matter the size of your RTO. If email is your primary means of communication, you are more likely to be held back from creating efficient and speedy workflows. Outlook and other email providers don’t include segmentation or delegation of tasks, leaving you to sort through an inbox of messy emails. You need a central location with a newsfeed, shared document storage, targeted search functions and the ability to collaborate. A newsfeed function is a common feature in a shared intranet system. This will improve communication rapidly when it comes to sharing the latest updates in your RTO. It’s vital that key information within your organisation reaches everyone, no matter where they are located or what time zone they might be working in. For example, if a trainer is out in the field with students, they will always be up to date on the latest changes in your RTO. Collaboration is the key to success. Employees should be able to collaborate with each other on all areas of business. This will usually lead to tangible sales outcomes for your business. A good intranet system will allow for collaboration with shared access to documents, task allocations and synchronised workflows. Accessing the most up-to-date information is vital. There is nothing more confusing than employees accessing multiple copies of files and editing out-of-date documents. Store your important documents in a safe, secure and collaborative storage system, visible to your staff. Most intranet systems will allow for real-time editing, meaning you will always be accessing the most up-to-date document. A lack of task management can lead to costly mistakes, and if there are too many cooks, your broth will be well and truly spoiled. 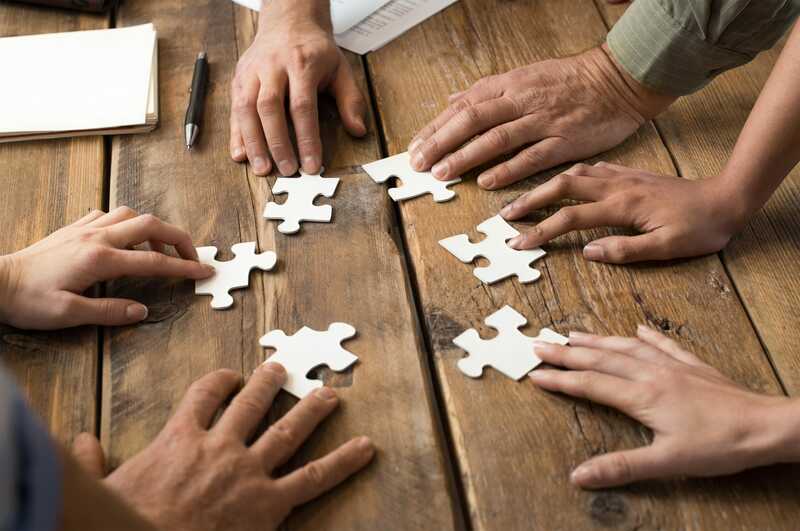 While collaboration is important for improving your organisation, it’s more important to ensure that tasks are being allocated to the right people to avoid a “too many cooks” situation. The right kind of intranet system will allow you to allocate staff members to specific tasks, ensuring there is no crossover. A workflow is an administrative process where a piece of work is passed from beginning to end. A business-focused intranet will have workflow functions for tracking various processes. You can track the start of a project to the end, or simply track administrative tasks such as complaints, professional development programs, continuous improvements and even track invoice payments, all from submission to resolution. These are just some of the many processes you can track, from beginning to end, using a workflow-focused intranet system. All the features of an intranet listed so far are certainly helpful, but there are few workflow intranets on the market that include compliance tracking. Compliance tracking should be included in all aspects of workflow for your tasks to ensure your RTO’s compliance requirements are always upheld. It’s true: making the switch to a new intranet solution can be a scary and challenging prospect. However, intranet and workflow software is the future of communication at work. Your business will only improve, with better communication all round between your staff members. Did you know VETtrak offer an intranet solution? VETtrak’s intranet solution VETnet is a system of workflow registers and document management features, catering to the everyday administrative needs of RTOs. Read more about how VETnet can help your RTO here, or contact a VETtrak specialist today.